Quality Products, Great Prices, and Excellent Service. Since 1983.
batteries or with included AC adapter. 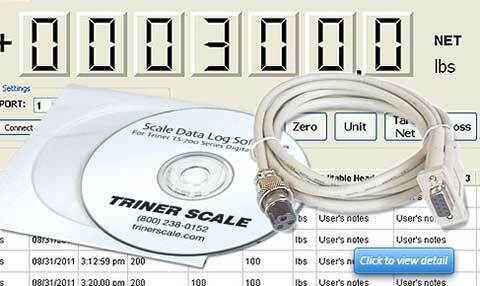 5,000 lb capacity NTEP certified, Legal for Trade livestock scales. 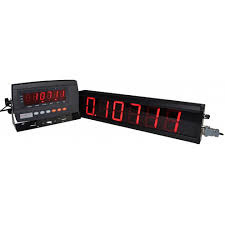 A complete weighing system, including weighing platform/alleyway, outdoor-rated digital indicator with built in rechargeable battery, and all required cables and cords. Factory calibrated. Ships ready to connect and use. Features include washdown diamond plate decking, top-adjustable leveling feet, water tight electronics, and low profile entrance and exit ramps to eliminate animal step up and step down. Features include built in rechargeable battery, high visibility backlit LCD display with oversize digits, Inteli-hold software for enhanced accuracy of animal weighing, and RS-232 weigh data output . Includes AC adapter/charger. Runs on standard 110 VAC or built in battery power. 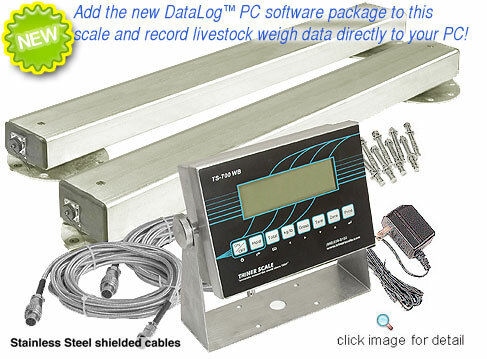 Ships by Truck, Made in the USA..
Portable Scale , Hog Scale, Sheep & Cattle too. Durable Stainless Steel Remote Stand, Height 41"
Portable Livestock Scale , Hog Scale, Sheep & Cattle too.